To strengthen immune defense system it is important to eat the right foods to help the body prevent flu and seasonal illnesses. Here are the foods that should be always present on our table. How can we strengthen our immune defense system and prevent seasonal illnesses? In winter, our organism is more exposed to flu, colds, coughs and bronchitis; in fact, during the cold season, the immune defense system must be ready to defend ourselves from the attack of viruses and bacteria. 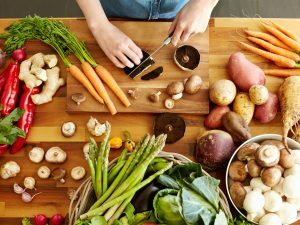 However, there are foods that have the capacity to strengthen the immune defense system if consumed regularly; in addition to citrus fruits, rich in vitamin C, there are also some foods that work as antibacterial and natural antibiotics such as garlic, mushrooms, dark chocolate and more. 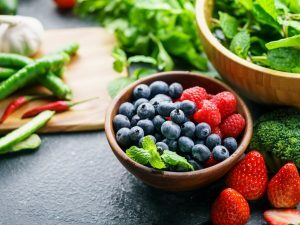 Then let’s find out what are the most effective foods to strengthen our immune defense system, so as to help our organism to fight against seasonal illnesses. To strengthen our immune defense system, it is important to choose the right foods rich in vitamins and essential elements to protect our organism against flu and cold. Food that, in some cases, can also be consumed in the form of real anti-flu smoothies to regain energy and improve the immune defense system. 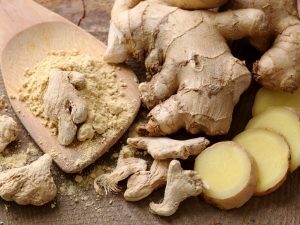 Here are the super-foods to protect us from seasonal illness. Garlic fights infections. 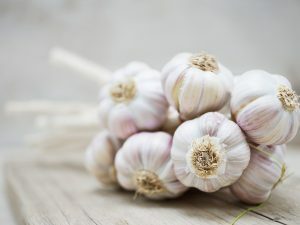 Garlic helps to strengthen our immune defense system because it stimulates the production of cells that help fight infections thanks to the content of allicin and sulphide, that are substances with antibiotic and antifungal capacity. Moreover garlic, as well as onion, contains sulfur that blocks the spread of bacteria and keeps the intestines clean. Taking garlic regularly reduces your chances of getting cold and other winter ailments by almost 50%. 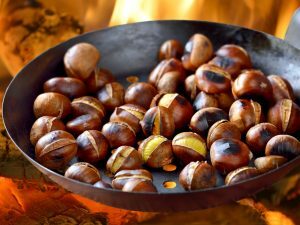 In addition, this important food eliminates toxins and the tumor cells from our organism, also protecting heart and arteries. Citrus fruits are very rich in vitamin C that helps protect us from diseases by strengthening the immune defense system, and they also promote the absorption of iron contained in vegetable foods. Even strawberries, kiwis and berries contain good percentages of vitamin C as well as red cabbage; among the vegetables red cabbage is the richest one in this important vitamin and it helps to protect especially the respiratory system and it also strengthens the action of white blood cells, enhancing the immune defense system. Among the vegetables, on our table there must always be bitter vegetables as radicchio, chicory, dandelion and green leafy vegetables such as spinach, rocket, but especially the cauliflower that, besides strengthening the immune system, it also protects our organism from cancer. Carrots and all foods rich in beta-carotene, red and orange vegetables like pumpkin and beetroots, but also sweet potatoes, help to increase the number of cells that are necessary to fight infections, and they also purify the organism and fight the damaging action of free radicals, fighting cellular aging. They are therefore excellent stimulators of the immune defense system to be consumed regularly in our diet. Mushrooms, especially those called shiitake, maitake and reishi, are real natural medicines. They contain beta-glucans, complex carbohydrates that help to strengthen the immune defense system against infections and cancer, reducing the risk of allergies due to the malfunctioning of the immune defense system. These mushrooms can be eaten fresh or in the form of food supplements. Echinacea can be purchased in herbalist’s shops in the form of dry extract that can be used for the preparation of tisanes, or in tablets. 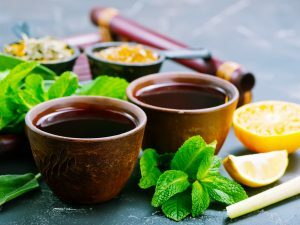 It is an excellent herbal remedy that helps prevent colds and winter ailments; its extracts are in fact useful to reinforce the body's natural immune defenses thanks to its immunostimulant action. Oily seeds, and especially almonds, are rich in vitamin E and antioxidants, elements that can protect the organism from colds and seasonal illness. 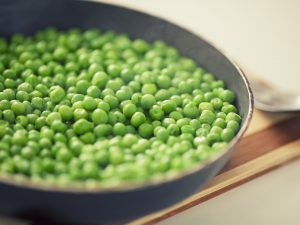 In addition, along with whole grains, legumes and wheat sprouts, they ensure the correct supply of mineral salts and B vitamins that provide an immunoprotective action, except for vitamin B12 which is contained in eggs, fish, cheese, some algae and bee pollen.